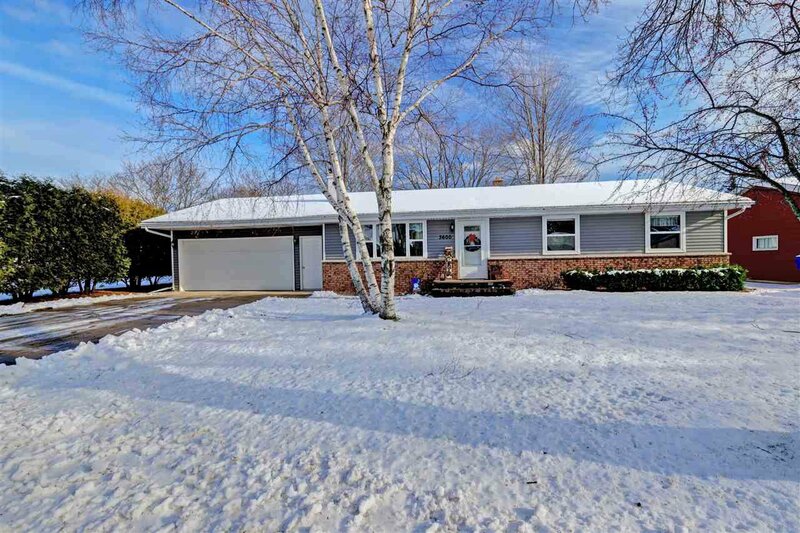 Well Maintained 3 Bedroom Ranch on the Northside of Appleton is move in ready and waiting for you. This 3 bed 2 full bath home is conveniently located close to schools, parks and ease of Hwy access. This home has many updates from siding, windows, patio door, bathroom and more. Schedule your showing today for this home will not last long. Listing courtesy of Century 21 Affiliated. Selling Office: .